Mind blown! 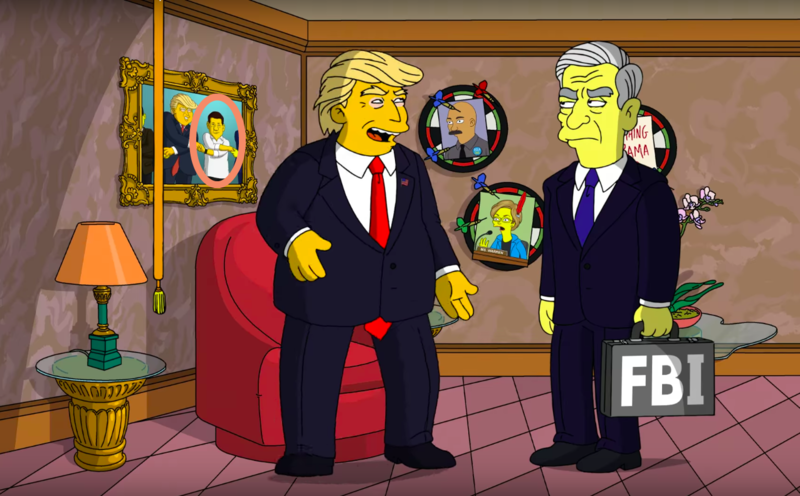 The Simpsons channeled their inner Nostradamus again! 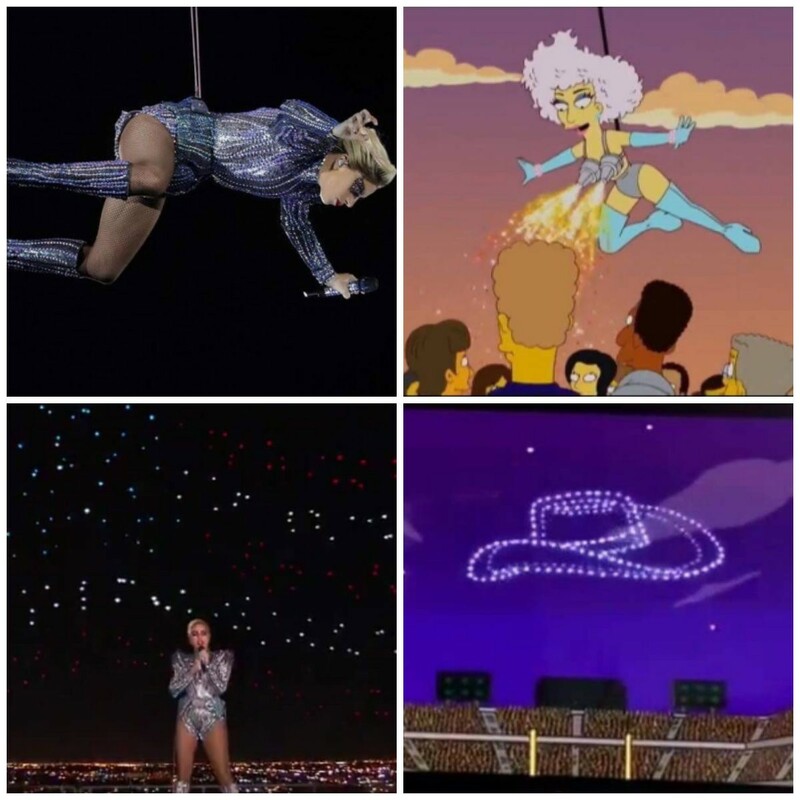 The show already predicted Lady Gaga's Super Bowl performance.